Welcome and thank you for visiting Lone Wolf Guitars. 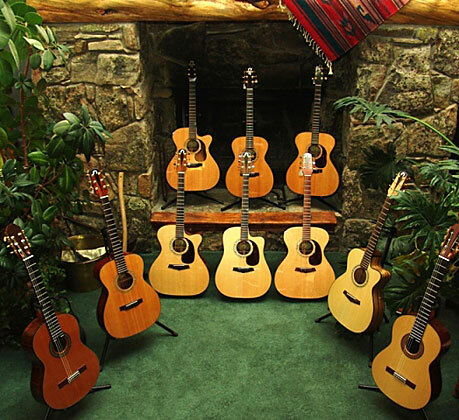 Lone Wolf Guitars specializes in custom-built steel string acoustic and classical guitars. Using only the finest woods and materials, all Lone Wolf Guitars are individually handcrafted by Master Luthier Mark Gilbert high in the Rocky Mountains of Colorado. By working directly with the player, each guitar is carefully designed, built, and voiced to match the individual’s playing style and technique. 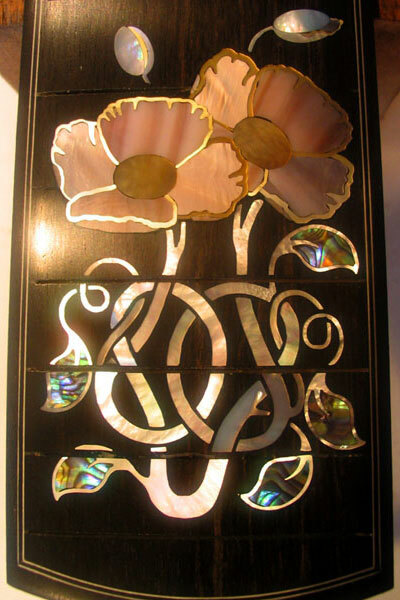 Careful consideration is placed on tone, playability, projection, clarity, balance, sustain, and aesthetic beauty. Enjoy your visit and feel free to contact us if you have any questions/comments.